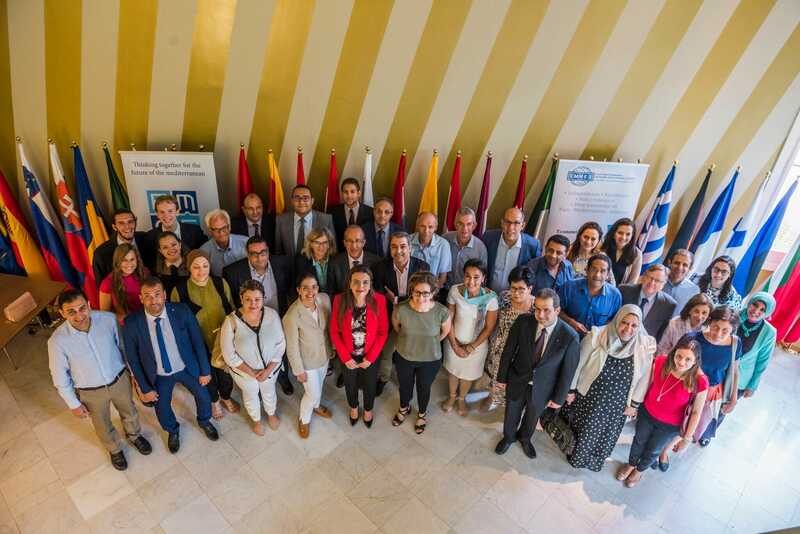 The objective of the conference was to present the results and conclusions of the study co-led by IEMed- EMEA and with the collaboration of the EMNES network entitled “Youth employment and regional integration in the Euro-Mediterranean region”. The study examines how regional integration can provide both short-term and long-term solutions to the employment crisis in the Euro-Mediterranean region. The published report presents the welcome addresses, study presentation and discussion as well as the conclusion and final remarks of the conference.